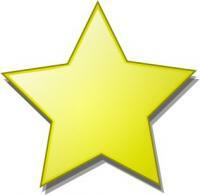 A bunch of Middle School and Young Adult have been read and recommended. Taxes have been paid. Now to prove that I do actually read Adult books on occasion…. 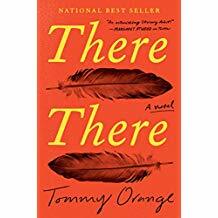 “There There” , a debut novel by Tommy Orange, is best read in 1-2 sittings. There are multiple characters and back stories and it takes a bit of work to keep everyone straight but it is completely worth it. I would have liked more resolution after coming to know the characters so well and there is one relationship in the book that I do not find realistic. The writing is devastation in molten form. It burns but it is so beautiful you keep going, keep getting closer, even as it hurts. I loved this book. I wanted to read it quickly and yet I wanted to slow down and savor it. 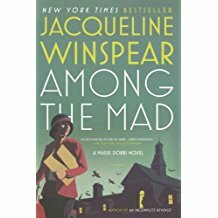 “Among the Mad” is #6 in Jacqueline Winspear’s Maisie Dobbs series. Unfortunately, it is the only one left in the library’s catalog. Apparently the others met an untimely end. I hadn’t read any of the series before and decided to try it (yes, even though it was #6). It was wonderful. Yes, now I am in that unenviable position of deciding whether to go back and start with the first in the series or continue from 6 on to the end. This book is so completely “of the time” of post WWI England that the sorrow and desperation just dripped off of every page. The mystery was intense and well plotted but I almost wished away the resolution. That never happens. Pick up the Maisie Dobbs’ series but for your own sake start at the beginning (like any sane person). 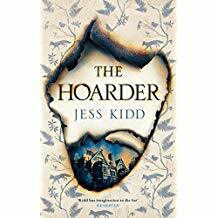 “The Hoarder” is an atmospheric, spooky, quirky read. In this case, quirky refers to a cantankerous old hoarder, a caregiver who sees saints everywhere, and a glamorous, neighborly transvestite investigator. Don’t expect all hearts and hugs. This isn’t that book. A mystery involving the death and disappearance of previous occupants of the house leads everyone into conflict. The writing is more literary fiction than mystery genre. The ending felt like a let down. Not because it was inappropriate but because I wasn’t ready for my time with these characters to come to an end. India, Ethiopia, and America….you get a visceral sense of all of these places and the ways in which they connect and recede. Just as the characters in the book seem to bounce off of each other,changing each other and their fates. 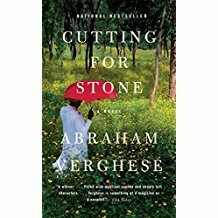 “Cutting for Stone” was a very atmospheric book with lots of history and medicine thrown in for good measure.